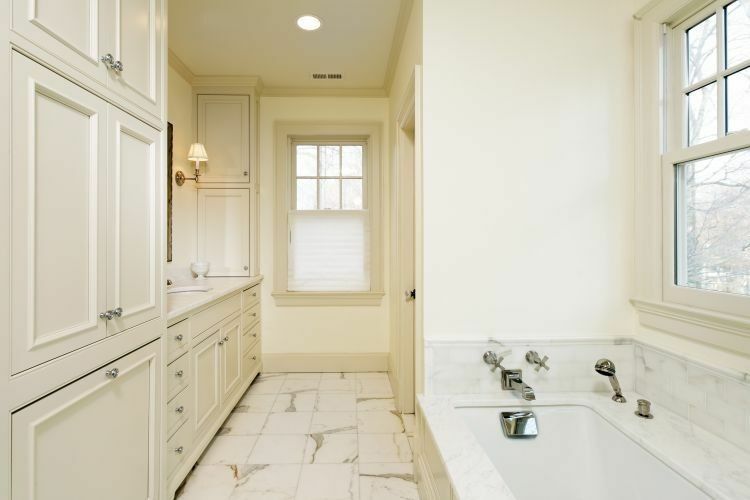 Looking to remodel your bathroom at home? 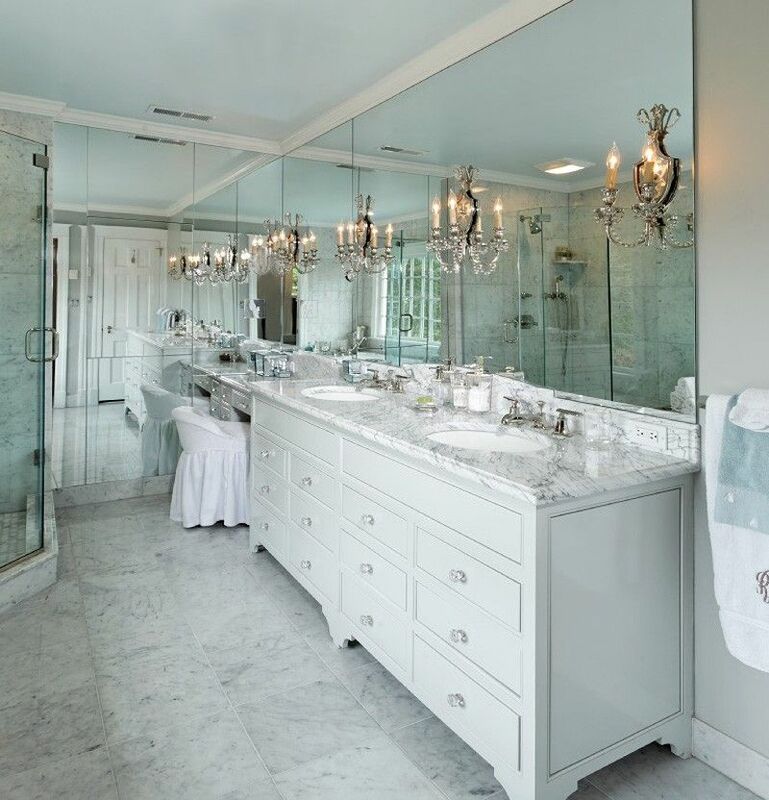 Check out if any of the design trends below interest you! 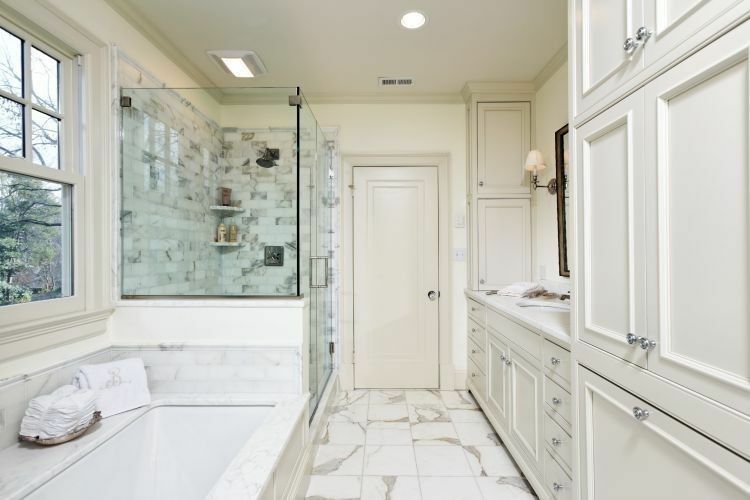 Bathroom Remodeling Trends Mediterranean-Inspired Design Classic Whites Media and Music Mix of Lighting Storage Check out the full article to see all the new bathroom remodeling trends you might consider in your home. Contact us today! 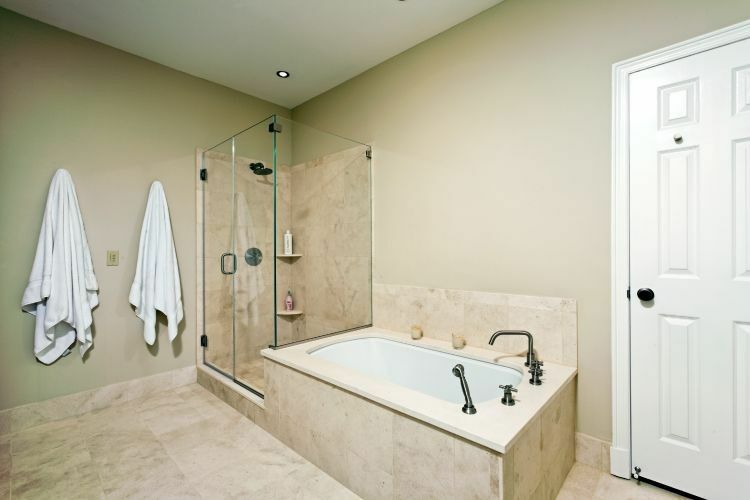 How Much Value Will Bathroom Remodeling Add to Your Home? 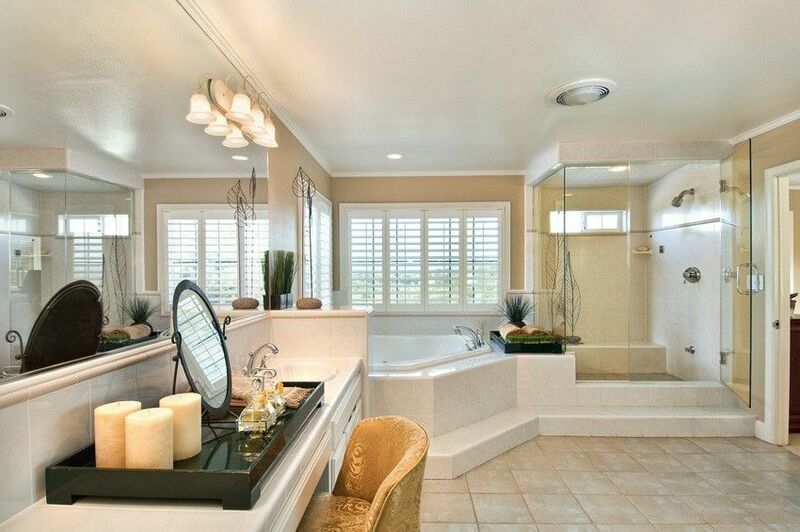 Have you just rented a home and have had the sudden urge to change up the look of the bathroom ? 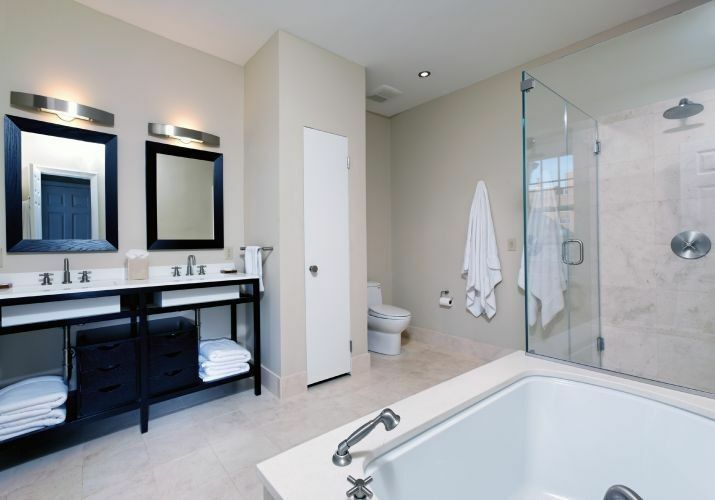 Get some tips below on how to give your rental home's bathroom a fresh new look and design. 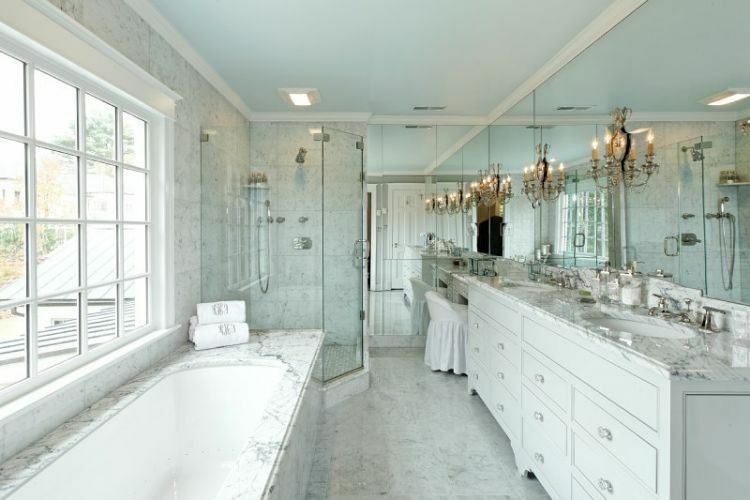 New Rug for the Bathroom Add Artwork Choose towels which match the design Get the full article on Houzz to read more on ways to groom up your bathroom. Contact us today!